Condition of Cover: VG, 2" SS along bottom edge by opening, 1" SS along top edge, faint marker writing shadow and label shadow on front, some label shadow on back, some paper scuffing in white areas on back side of cover, some EW. Comments: IMPOSSIBLE TO FIND KILLER OUTSIDER PRIVATE PSYCH GRAIL, SO RARE! 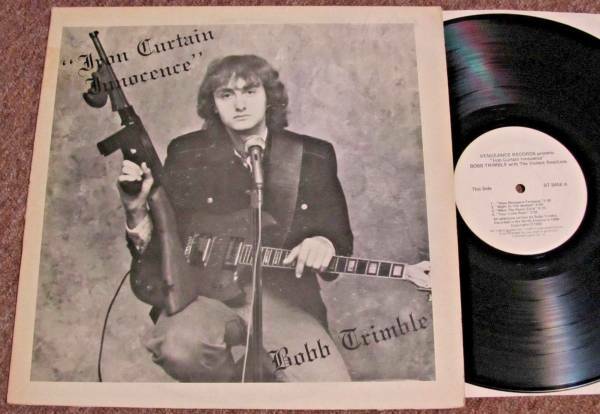 PLEASE CHECK OUT MY HUGE PSYCH/GARAGE/FOLK/PRIVATE/XIAN/AOR/RARE LPs Auction! Have any questions, please ask. Please check out my other RARE LP auctions!